Thank you @kidlitexchange for the opportunity to read and give an honest review. All opinions are my own. 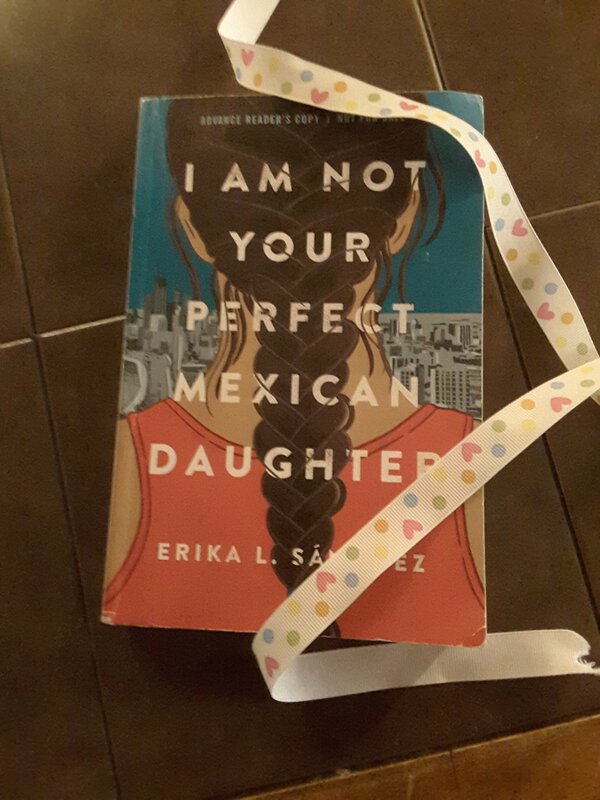 🌟🌟🌟🌟🌟 I Am Not Your Perfect Mexican Daughter by Erika Sánchez. This book is an emotionally charged read. Julia is angry, then sad, then angry, then sad. The very first page of the book her sister dies in a horrible accident and Julia couldn’t be more angry, then sadness. Julia comes from a low income family in a not so classy neighborhood with very traditional expectations from her family, but all she wants is away from all of it. And even though the story doesn’t end and it’s final it ends with the feeling of hope for a better Julia. I would recommend this be a 16 and up read, even though it’s suggested 14 and up. My only thoughts for this are some of the sexual content in the book a 14 year old may not understand. It was definitely an awesome read.